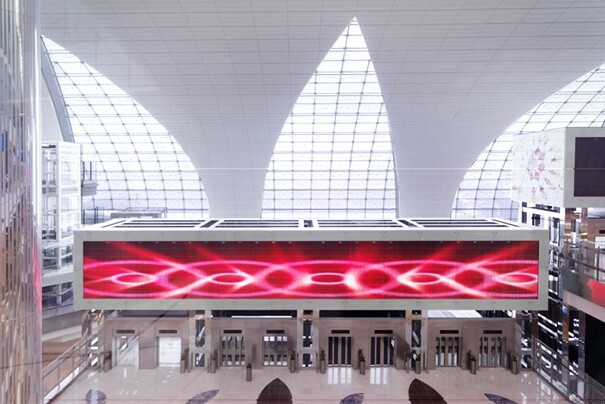 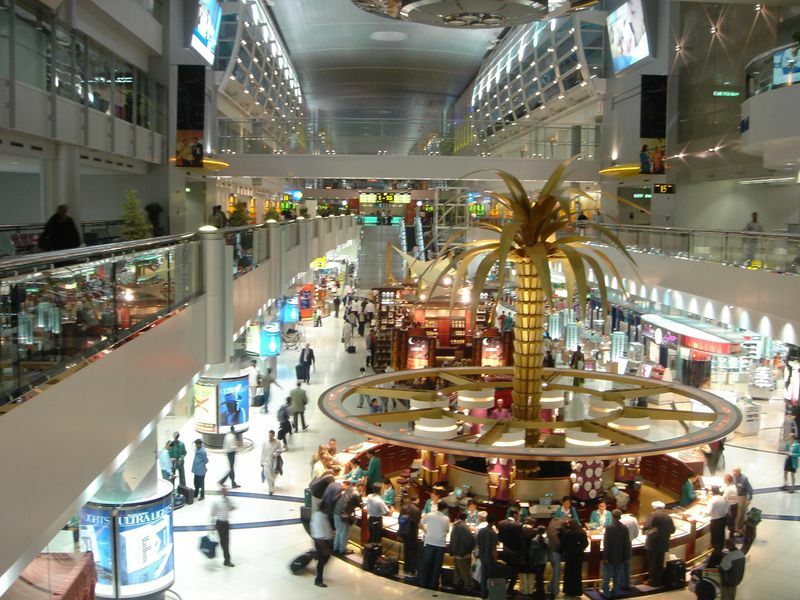 Dubai International Airport has been Named as "One of World's Favorite Airpots"
According to a poll conducted by Priority Pass, Dubai International Airport is one of world’s favorite Airport. 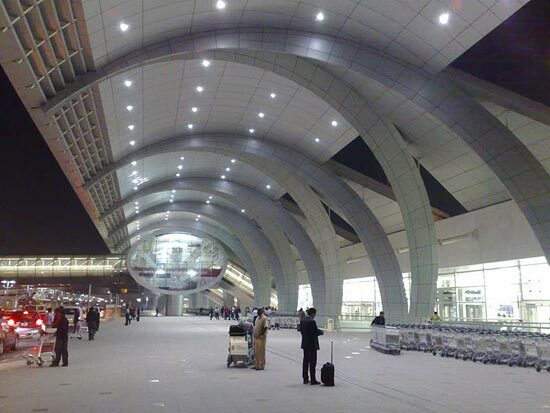 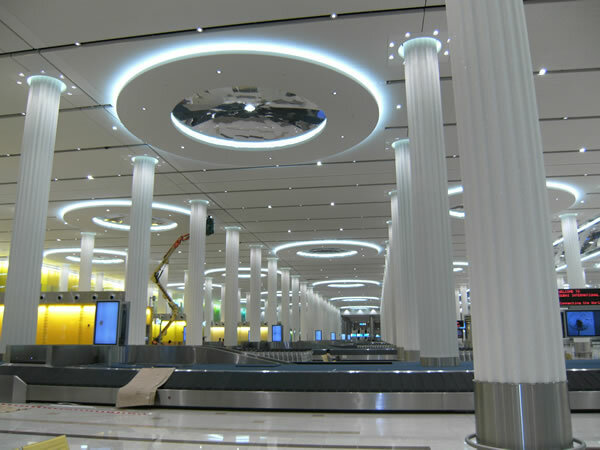 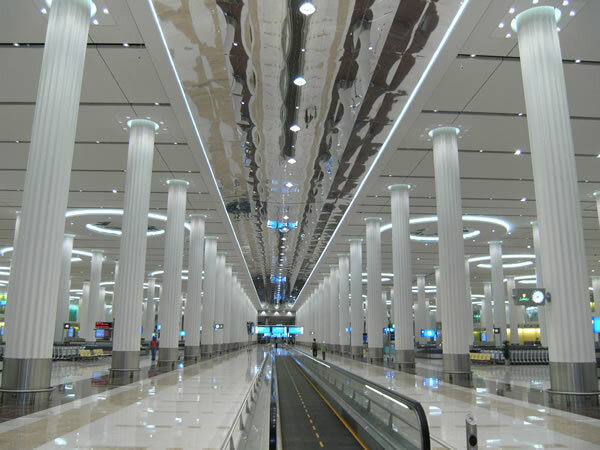 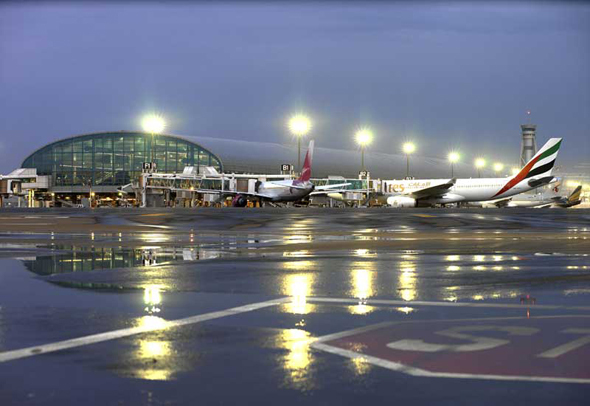 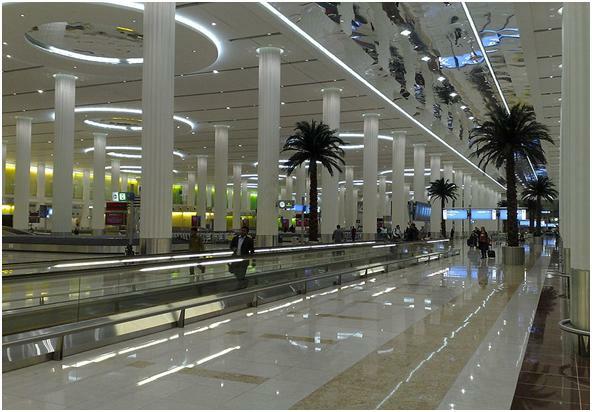 Previously, Dubai International Airport has been winning as Middle East’s leading Airport for last 2 years now. 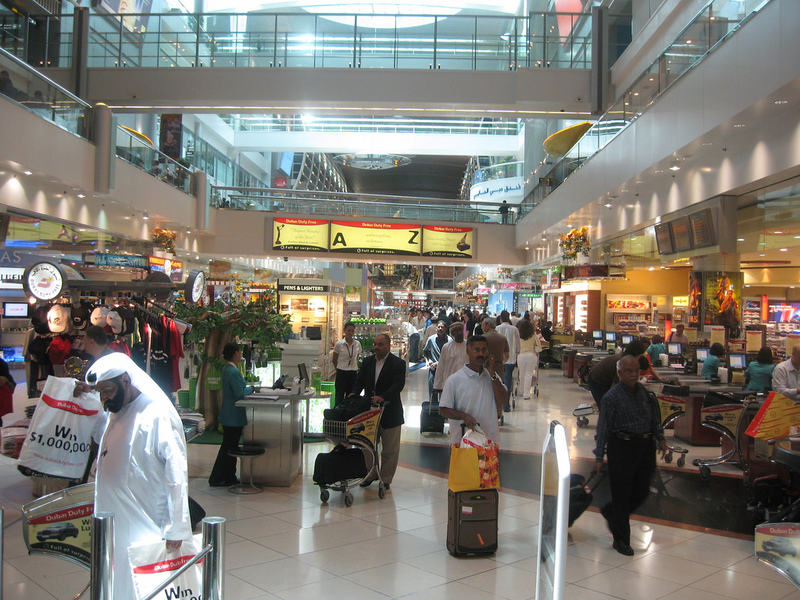 Poll was held on 9,000 Priority Pass members who take regular flights to around 150 different countries. 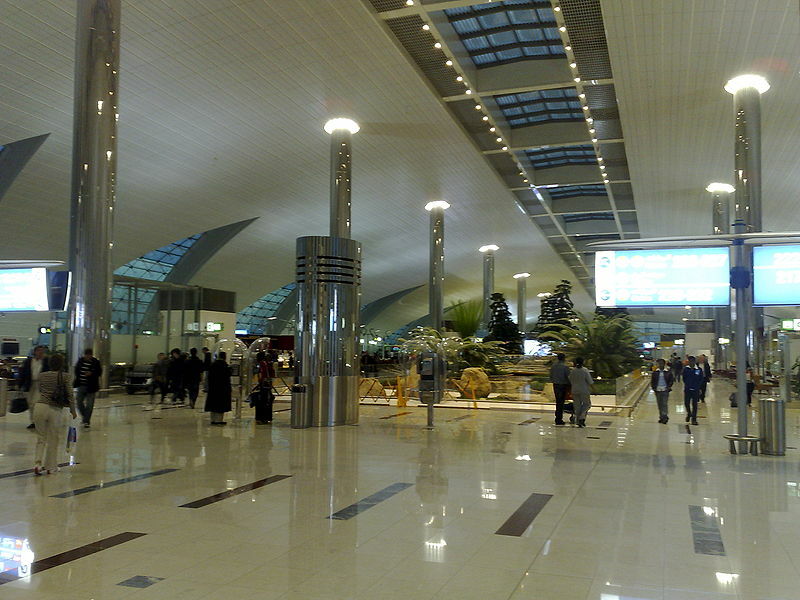 They ranked Dubai International Airport in 3rd position. 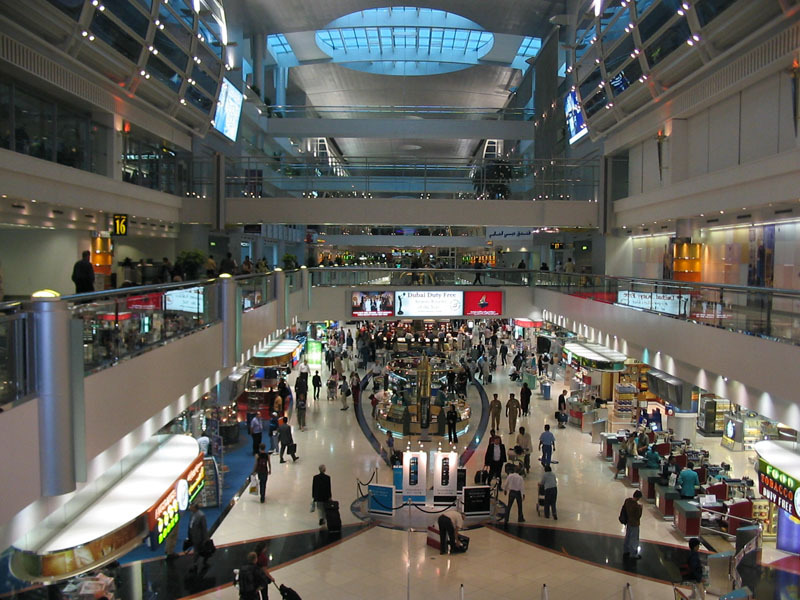 Singapore Changi Airport winning the poll as world’s most favorite Airport followed by Hong Kong Chek Lap Kok. 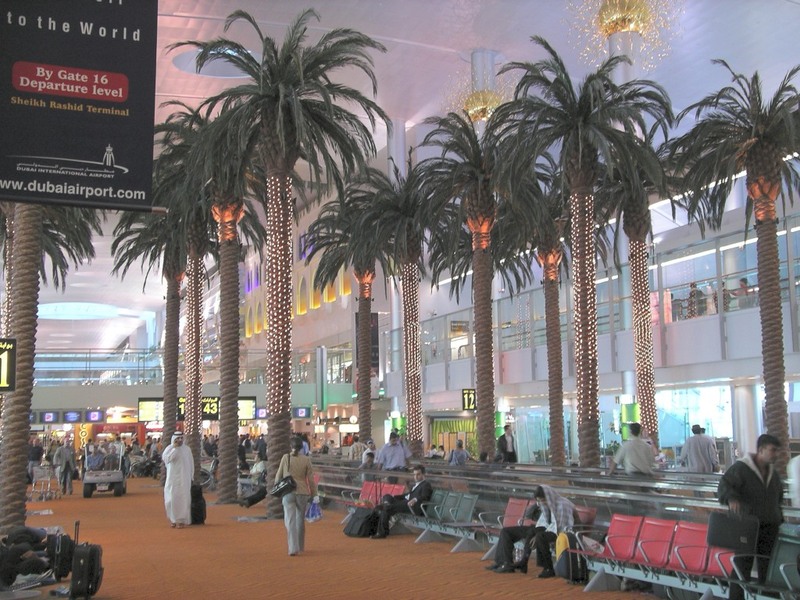 Also it has been revealed from Dubai International Airport videos Airport has attracts more and more people everywhere with airlines from UAE are getting popular day-by-day. Recently Emirates Airline report 350% increase in their net profit this year.